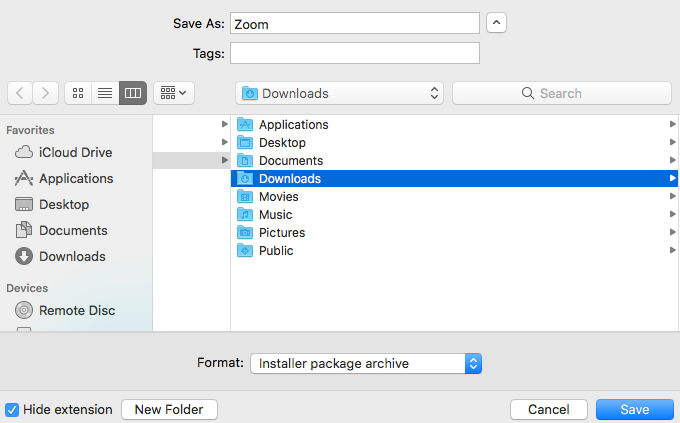 Below you will find step-by-step instructions on how to install Zoom on your device. Select your operating system to jump to that section. 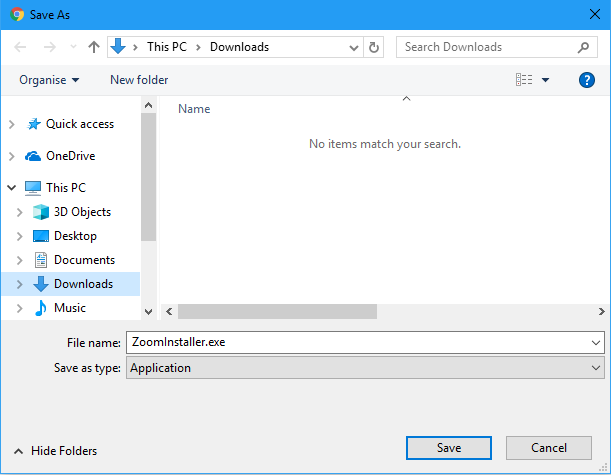 Step 1: Click here to download the Zoom installer to your PC. Step 3: The installation progress will be shown as per the image below. 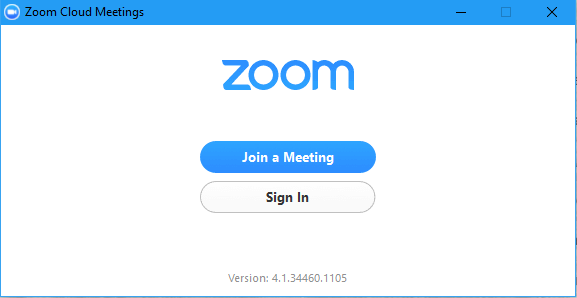 Step 4: Once Zoom Meetings has finished installing, open up the application, and click Sign In. Step 5: Type in your email address you use to login to the Online Campus and your password that you set when activating your Zoom account, then click Sign In. 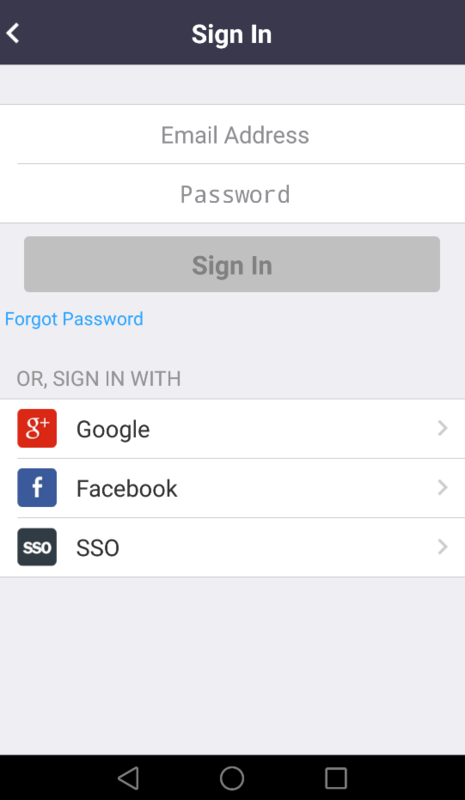 QUICK TIP: If you have forgotten your password, click the Forgot your password? 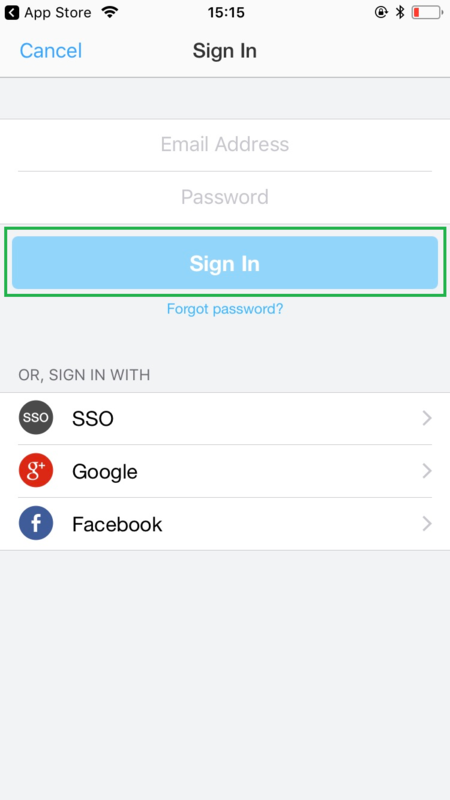 link and follow the steps to reset your password. 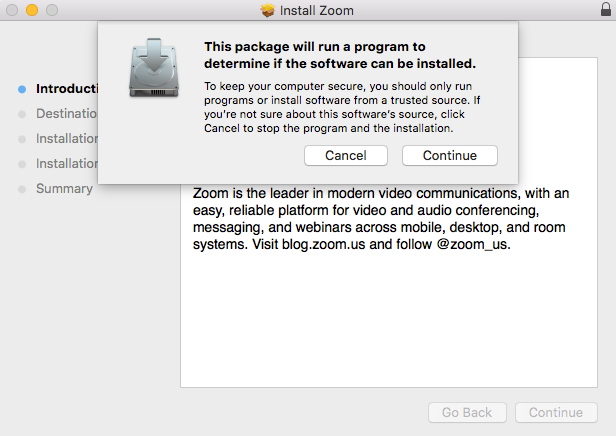 Step 1: Click here to download the Zoom installer to your Mac. Step 3: You will be presented with a security prompt before the application can be installed. Click Continue to proceed. 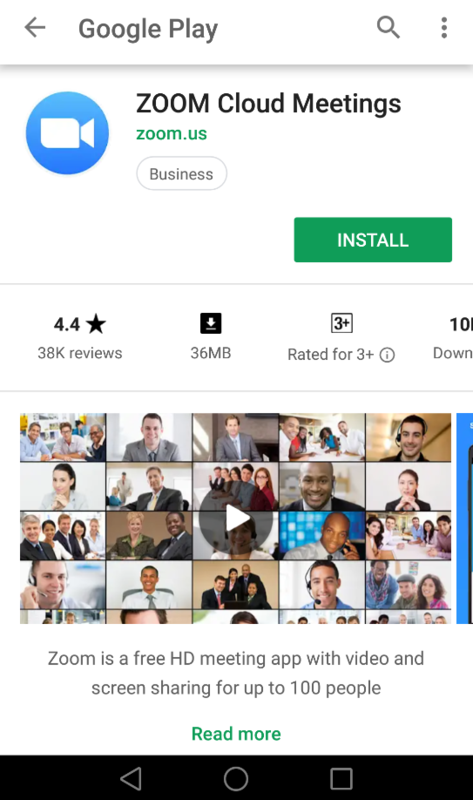 Step 1: Open the Google Play store and search for Zoom Cloud Meetings. Click the Install button as shown in the below image. Step 2: Click the Open button to launch the app once it is done installing. Step 3: After opening the application, click Sign In. 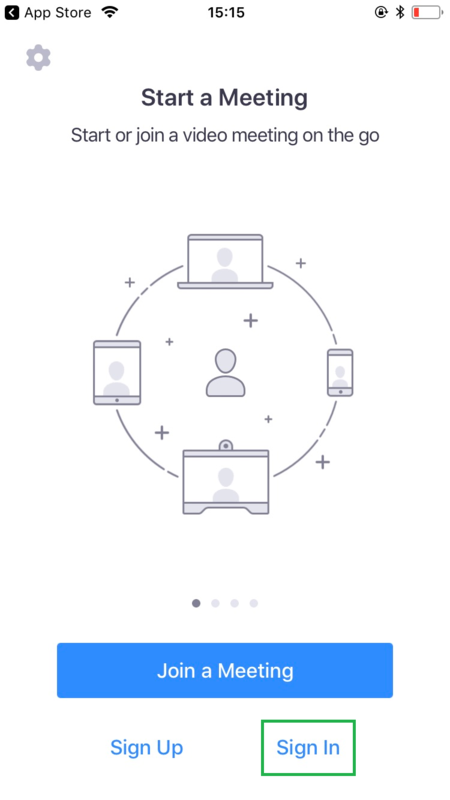 Step 4: Type in your email address you use to login to the Online Campus and your password that you set when activating your Zoom account, then click Sign In. 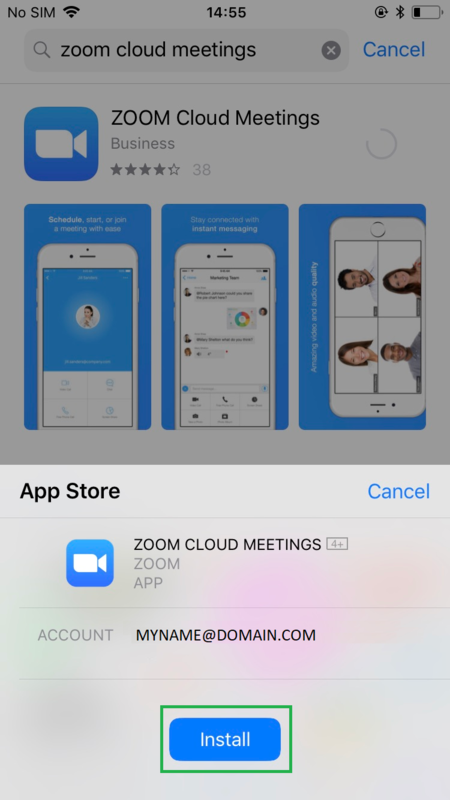 Step 1: Open the App Store and search for Zoom Cloud Meetings. Click the Get button shown in the below image. 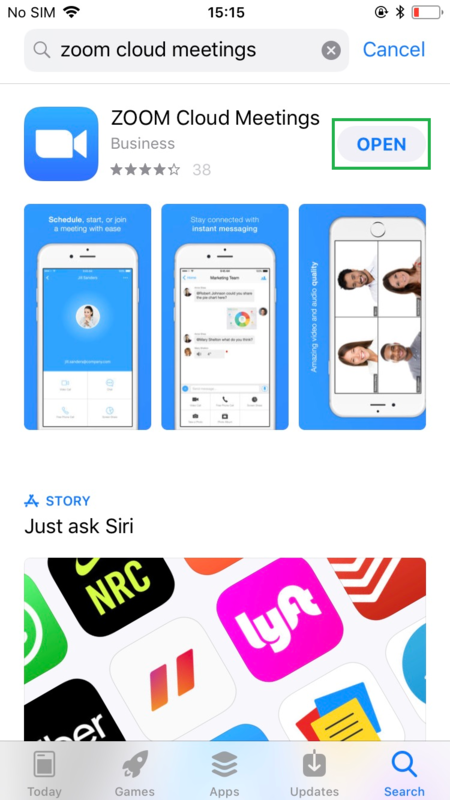 Step 3: Click the Open button to launch the app once it is done installing. 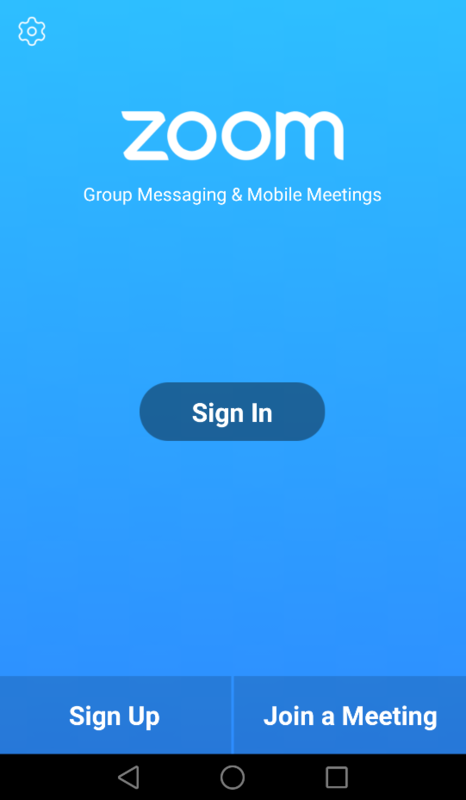 Step 4: On the first window of the app, click Sign In.